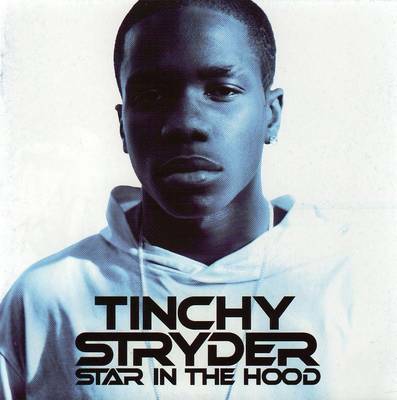 Tinchy Stryder is doing so well at the moment! Here’s In My System- released the 8th August to download so go now!! So two of the biggest UK MC’s in the game right now have hooked up together on this new track called Gangsta- Game Over. Be sure to look out for them both this summer as the 2010 festival’s wouldn’t be the same without them. Check out this new track from the upcoming album Stress3 being released this July. As one of the hottest producer’s doing his thing in the UK right now, and have worked alongside the likes of Tinchy Stryder, Tinie Tempah and Giggs the anticipated debut will be the one to watch out for this summer!